In his famous (or infamous, judging by your tastes) epic poem Divine Comedy, Italian writer Dante declares that hell is entirely comprised of suffering created by mankind itself. Most people dismiss Dante’s notions as absurd, proclaiming how divine the virtues of hope are and how it can never be associated with anything remotely resembling the purges of hell. However, walking through the club lawns of East Bengal Football Club on the 9th March, I got to realize the wisdom behind Dante’s words. It is no secret that East Bengal supporters are proud of their traditions. The club, based out of Kolkata is almost a century old and have a long and glorious history when it comes to making a mark in Indian football. Despite having won everything there is to win in the domestic circuit, there is one title that has eluded the Red and Gold brigade and a similar story panned out in this campaign as well. In 2007, the All India Football Federation (AIFF) scrapped the National Football League (NFL) and rebranded it as the I-League. East Bengal won the NFL thrice, with their last triumph coming in 2004. Over the next 12 years, the I-League teased and tantalized the Red and Gold Brigade, much in the vein of John Keats’ “La Belle Dame Sans Merci”. The coveted title has been like a beautiful lady, without mercy: someone with whom the club has flirted with for years but it was always turned out to be nothing more than a temporary fling. Since 2010, East Bengal has ended as runners-up on four out of the nine seasons in the I-League, including the recently concluded one. There have been several managerial changes as well and players have been poached from across the country, mostly from clubs which have ended up winning the I-League. The current squad still has the likes of Lalramchullova and Brandon Vanlalremdika from 2016/17 champions Aizawl FC and Rakshit Dagar, Kamalpreet Singh and Kassim Aidara from 2017/18 winners Minerva Punjab FC. In a desperate bid to win the title, the club management had even appointed Khalid Jamil, Aizawl FC’s title-winning coach in 2017/18 but even the former Mumbai FC coach failed to take the club to the promised land. To make matters worse, the club has always been in the reckoning for the title until the very last rounds of each season. In the last campaign, a draw against NEROCA FC meant that Minerva eloped with the trophy on the very last day while this season, dropping points to Aizawl FC at home in the 16th round meant they had effectively surrendered their chances. However, eventual champions Chennai City FC dropped four points in their last two matches which had set up for a crucial last-day tie. With over 4000 people packed into the club lawns on March 9 to watch the game on the big screen, the equation was clear: East Bengal had to win against Gokulam Kerala FC away while hope that Chennai City would draw or lose against Minerva Punjab. Every kick, every pass, every foul drew a jolt of joy or exasperation that had clearly accumulated over all these years of failure. The defending champions took an early lead, and that instilled further hope in the hearts of the on-watching crowd: maybe the curse would finally end. Little did they know as to how cruel a mistress fate is! Chennai City equalized soon, and East Bengal conceded at about the exact time. A collective gasp of melancholy was let out by the fans; it seemed their fate was sealed. The team had already struck the goal frame twice; it seemed that the stars had conspired once again to extend their misery. But fate was not yet down with the suffering fans. 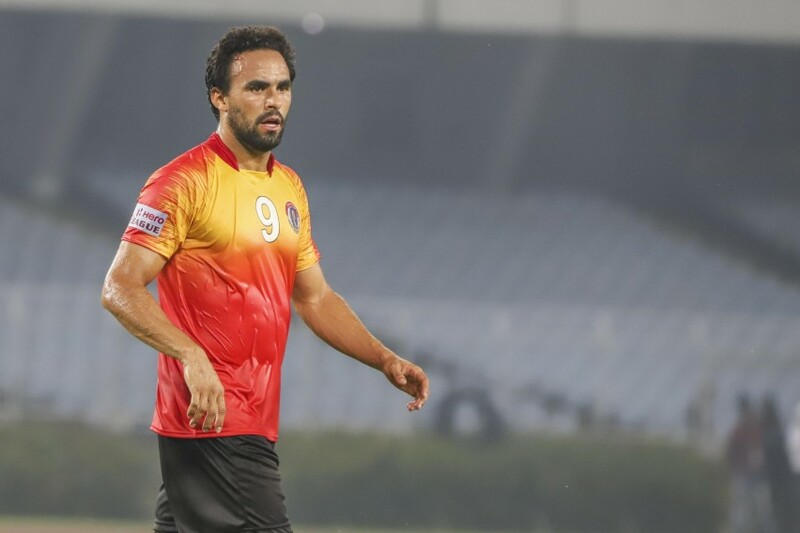 Jaime Santos equalized for East Bengal in the 79th minute, but by the same time, Chennai City had already scored another. They were headed to win the league, and the masses had already accepted their fate. However, suddenly news spread that Minerva had scored to make it 2-2 while East Bengal took the lead thanks to a goal from Laldanmawia Ralte. Due to the slow internet, it was hard to verify whether Minerva had actually equalized or not, but it mattered little to the fans present there: they had already started playing the dhols and chanting the name of the club they so dearly love, assuming that the title was finally theirs. The celebrations continued for a while and then finally someone came out to confirm that Minerva had not actually scored but were trailing by 3-1. The ghastly silence that immediately engulfed the jubilance then was a striking one: it was as if someone had died and those present had come to pay their last respects. A few broke down right then and there, others started moving out slowly while the rest herded together, trying to point out who exactly released the wrong information. There were only a few minutes left on the clock, and then there was none. Chennai City FC had won the I-League, becoming the fourth club in succession to do it. They had all won it, except the club that maybe deserved it the most: East Bengal FC. Indian Super League Season 5: Did it envisage the route it has managed to tread? Supporting football can be both challenging and cathartic, and as I walked through the lawns the somber environment testified that once again. Hordes of East Bengal fans hugged and consoled each other, perhaps finally accepting the fact that some titles are never to be won, only to be recalled with a sigh. Much like how Benfica’s Guttman curse has been blamed for the club never winning a European Cup and losing eight continental finals in a row, I suppose it is time for East Bengal fans to accept a similar fate has ailed their club when it comes to the I-League title. Ill-timed injuries to key players, managerial problems, poor management has caused so many title implosions that at some point, you have to question as to whether it is destiny that has constantly conspired and defied East Bengal. 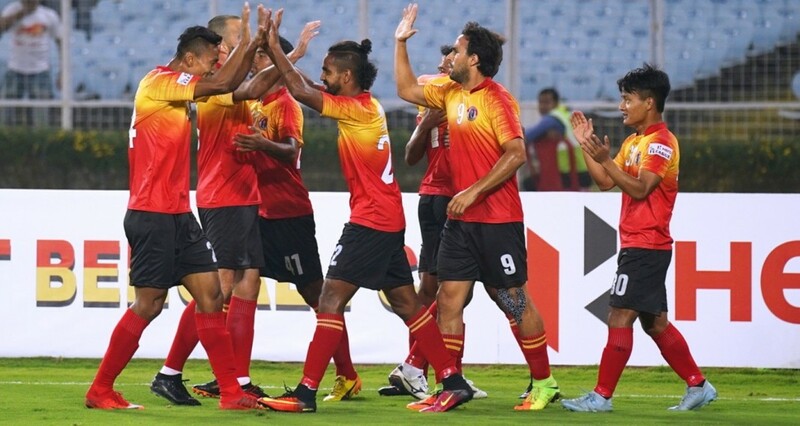 With reports of I-League all set to be replaced by the Indian Super League as Indian football’s topmost league, it is likely that East Bengal’s long-afflicted relationship with the I-League is finally over. 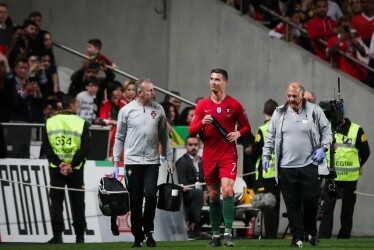 There are, however, positives to take away from this campaign: the team has shown resilience and strength and there is a good Indian core at the heart of it, the manager Alejandro Menendez is an experienced campaigner who has shown he is building the team for the long run and the supporter mentality is slowly changing thanks to the professional nature of the Quess Group who had bought a 70% stake at the club at the start of the season. 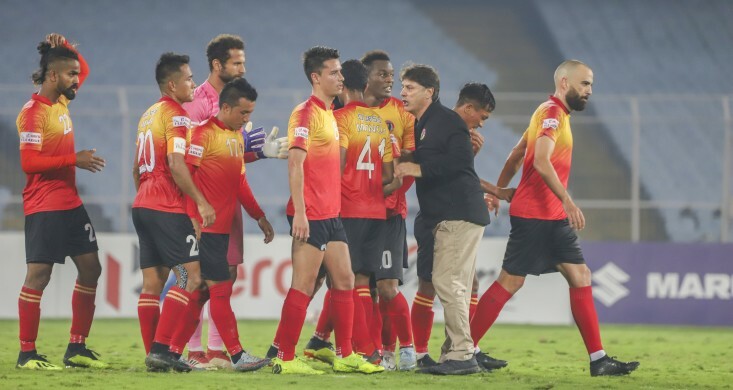 It remains to be seen as to whether East Bengal’s dismal league run continues into the next season as well, but it is unlikely that the supporters will ever forget the pain, drama, and hopelessness that the I-League has punished them with for so many years. Hope has, indeed, been hell’s final torture for them.